When in the Caribbean, sampling the obligatory rum punch or other native cocktails — or both! — is a highlight of the trip. 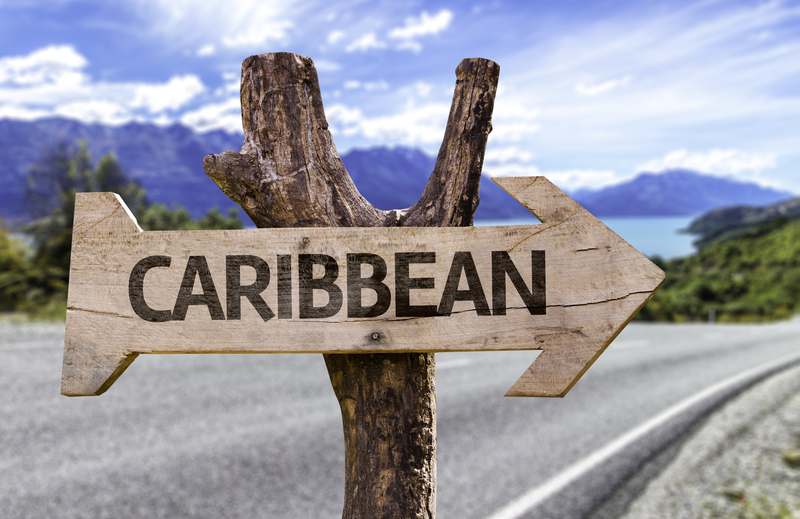 There is so much to see and do in the Caribbean, but everywhere you look, you will find a bar or restaurant that is the life and soul of the island – and given that, it’s only right we share some of the best bars in the Caribbean that should definitely be on your “to experience” list! There are actually two Fat Tuesday’s within walking distance of the cruise ship piers — one downtown and one in Puerta Maya. The downtown location is the one I investigated. My friend and I had been shopping ALL day, and yes, I do mean that literally, so we decided it would be the right time to enjoy something fruity as we enjoyed our last few hours in Cozumel. I have to say that I love Fat Tuesday’s! The atmosphere is awesome, the décor is, well, interesting and the drinks just blow your mind! Every kind of concoction you could come up with is probably available here. Typically you can get shots, beers, cocktails and even pretty good food! Frozen daiquiris started at about $6, but a gallon (to go, of course) costs about $50. Domestic drinks were $7, and beers started at roughly $4.50. If shots are your thing, then you are in for a treat! They had just about everything imaginable including: Jagerbombs, Butterflies, Turbos, Super Mans, Dragon Kisses, Alabama Slammers, Blue Caribbeans and Devils Reefs. If you happen to find yourself in Cozumel, then definitely visit Fat Tuesday’s! Another venue within walking distance of the port and one that was an absolute hive of activity the evening I was in Tortola was the Pusser’s Outpost Pub. You exit the port, turn left and walk 30 seconds further up the road. Most patrons were inside, but my friend and I decided to enjoy our meal and drinks al fresco. The food here was good, not quite as good as I thought it would be, but we both enjoyed what we ordered and washed it down with a local beverage. Pusser’s Outpost is definitely worth a stop, and drinks include a traditional Rum Punch, Pusser’s Rum Fizz, Jamaican Me Crazy, Lady Hamilton, Pusser’s Rum and Coke, and the famous Painkiller. There is also a small store within the pub and yes, they sell the world-famous Pusser’s Rum! There is also a Pusser’s Outpost in Soper’s Hole. If you have a good amount of time in Tortola or are staying for a few days, then you must check out Bomba’s Shack in Cappoons Bay on the island’s West End! Built in the 1970s out of scrap metal, it is one the most popular bars in the entire Caribbean! It really is something to see, and it now extends across the street to what is known as the “backyard.” One thing not to miss here is the legendary Full Moon Party – check dates before you leave home. Mahogany Bay is a purpose-built cruise terminal that is bursting with shops and bars, and it even boasts a private beach! The first thing you will pass as you walk into the complex is Fat Tuesday’s! Yes, this chain will follow you around the Caribbean! If you continue to the right and go past Fat Tuesday’s, you can enjoy the walk down the beach, which is lined with bars and restaurants. If the weather is good and you don’t want to go on organized excursions, then this is the place to be! A beautiful beach, great bars and nice food – what more could a person need? Prices at the Fat Tuesday’s were the same as in Tortola — the bars along the beach varied as did the drinks options, but nothing here was expensive. If you do decide to venture away from the port, then head to the island’s West End. Here you will find one of the best beaches in the world, and an entire street lined with bars and restaurants – the view across the ocean here is incredible. It really is worth seeing. Book a Roatan excursion to Mahogany Bay to see this incredible bar for yourself! For eight years running, Iguana Joe’s has been Aruba’s most popular and critically acclaimed Caribbean restaurant. The extensive menu features fresh mahi-mahi, coconut shrimp, chicken enchiladas, island jerk fire-roasted chicken and world-renowned Argentinian grass-fed filet mignon. Joe’s bar is the home of the legendary, deliciously smooth and refreshing Pink Iguana. But be wary of Joe’s potent potions — they contain up to four shots of liquor and are served in half-liter carafes! Iguana Joe’s is literally across the street from your ship – no taxi required! It has a perfect location and serves up some of the best food and drink on the entire island. Tropical Classic cocktails are $7.95, and they include: The Pink Iguana, Mojito, Banana Bye-Bye, Pina Colada, Margarita and Coco Loco. Island Favorites are $8.95 (served in half-liter carafes) and include: Happy Tourist, I-Guana Kiss and Grandma Joe’s Pink Lemonade. If you are feeling adventurous (and very brave), then the Potent Potions are the ones to go for. They are $9.95 and include: Lethal Lizard, Hurricane Joe, Iguana Iced Tea and Iguana Mama. If you choose to forgo a more strenuous St. Maarten Excursion, then head away from Philipsburg and discover Sunset Bar and Grill on Maho Beach (and right at the end of the runway of Princess Juliana International Airport!). Possibly the most popular bar in all of St. Maarten, you can enjoy drinks at great prices, food, a tropical beach, the Caribbean atmosphere and, of course, the thrill of a Boeing 757 flying just feet above it all! Sunset House cocktails include: Melon Ball, Captain & Coke, The Don’s Margarita, Blueberry Lemonade, The Sun Setter and Raspberry Mash Up. Shots include: Sunset Slammer, Coconut Crack, Cherry Bomb, Ginger Ninja and Green Flash. Sunset really is the place to be, and if you have an overnight stay in port, then you must stay long into the evening. That is when the place really comes alive! Getting a taxi here is definitely recommended. 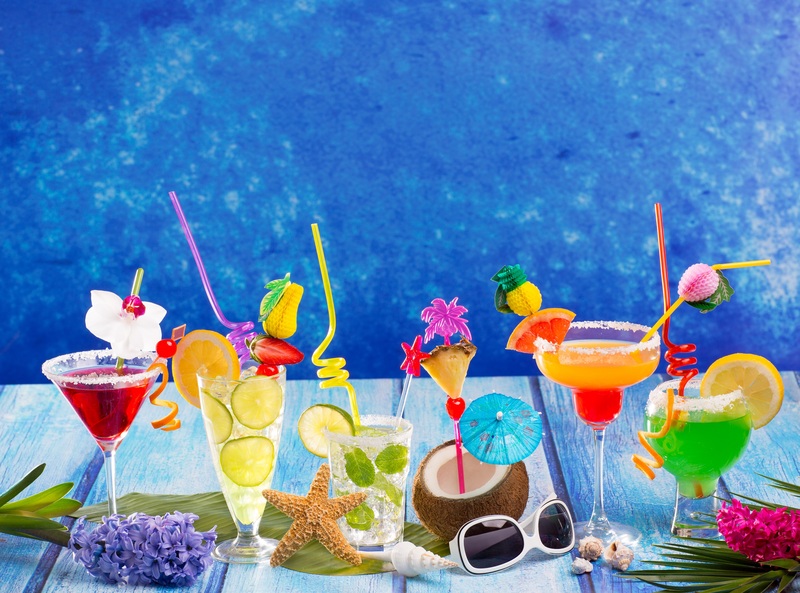 Drink your way around the Caribbean! But please drink responsibly! 3. But fraud also includes otherwise law abiding citizens who pad a legitimate claim,” he adds.. You just need to know where to start. The Wall Street Journal ran the most recent variation on the theme last Sunday. Think D dub would be proud of that one.